There are lots of resources in many formats to suit your learning style and schedule that will help you quickly become productive in ArcGIS Pro. 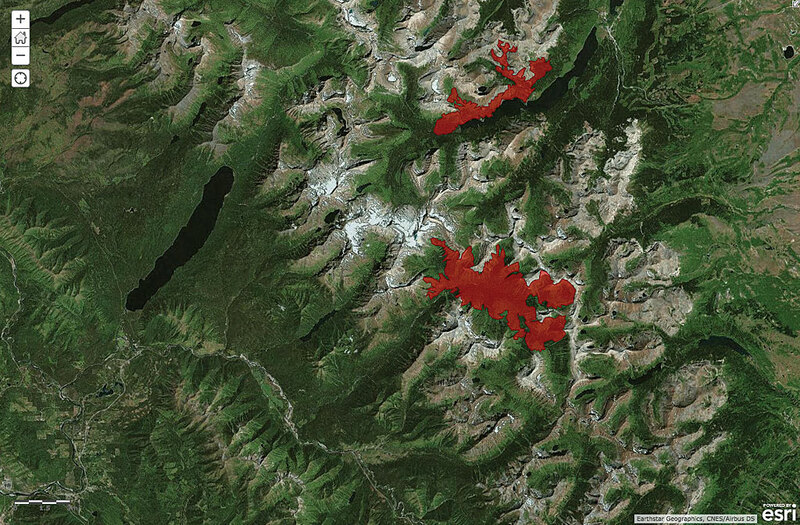 In Learn ArcGIS lessons, you work through real-world scenarios such as this lesson on measuring the burn scars left by wildfires in Montana’s Glacier National Park in 2015. Learn ArcGIS (learn.arcgis.com) is an online resource that provides free lessons that walk you through a workflow based on a real-world scenario that focuses on using spatial tools to make more informed decisions. 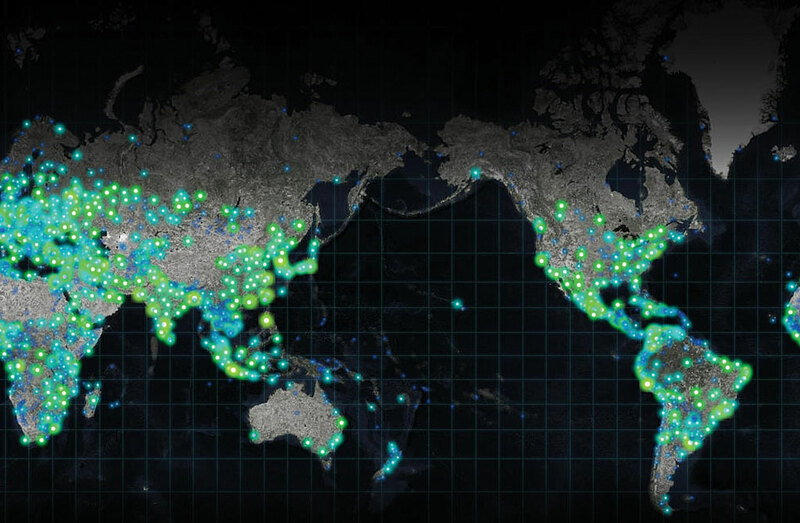 This new meaningful approach to learning has modules that teach you how to apply the analysis and visualization capabilities of ArcGIS Pro in concert with the rest of the ArcGIS platform. Current modules cover topics such as extracting realistic 3D roof forms from lidar data to guide municipal development, analyzing crime using statistics and the R-ArcGIS bridge, assessing burn scars with satellite imagery, classifying land cover to measure shrinking lakes, and building a model to connect mountain lion habitat. New lessons that focus on using ArcGIS Pro are constantly added. Esri training (esri.com/training) offers great variety in its instructor-led classes and e-Learning options that will help you transition your workflows to ArcGIS Pro. Instructor-led classes are offered throughout the United States and through the online classroom. Classes are focused on preparing students to immediately apply what they have learned. Teachers tailor class content to the audience, skill level, and professional interests of each class. Private classes and coaching sessions designed for your team and your workflows are available. Unlimited, organization-wide access to Esri’s collection of self-paced e-Learning resources is part of the Esri Maintenance Program. E-Learning options include web courses, training seminars, MOOCs (massive, open, online courses), videos, and tutorials. These options provide the flexibility and convenience of learning when and where you want. Some of the web courses that can familiarize you with ArcGIS Pro capabilities such as Going Pro: ArcGIS Pro Essentials for ArcMap Users and Creating and Sharing Animation in ArcGIS Pro. The ArcGIS Blog keeps you informed of interesting, useful, or fun developments associated with ArcGIS Pro such as the firefly cartography basemap shown here. ArcUser has been running tutorials on how to accomplish modeling and analysis tasks in ArcGIS Pro. 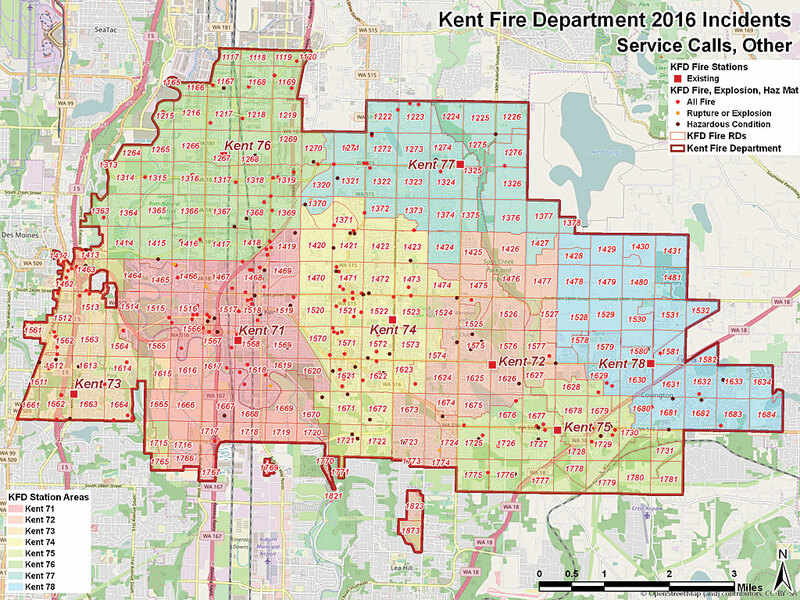 In this issue, “Modeling Incident Density with Contours in ArcGIS Pro” shows how to model fire department response data to create density rasters and contours to assess public needs and current capabilities. The Spring 2017 issue included “Managing Multiple Layouts in ArcGIS Pro” to help you take advantage of the ability to generate many layouts from a single project. “Efficient Geocoding with ArcGIS Pro” in the Winter 2017 issue shows how to simplify data by summarizing locations before geocoding them. Launched in 2014 to extend the Esri User Conference learning/sharing experience all year long, GeoNet (geonet.esri.com) is where Esri customers, partners, staff, and others in the GIS and geospatial professional community connect, collaborate, and share experiences. The ArcGIS Pro space on Geonet is a great source for help on any aspect of ArcGIS Pro. The ArcGIS Pro technical community regularly posts best practices, shortcuts, cool applications, and product announcements on the ArcGIS Blog (blogs.esri.com/arcgis). These posts keep you informed of interesting, useful, or fun developments associated with ArcGIS Pro. 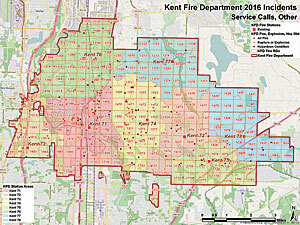 Tutorials in ArcUser teach best practices for optimizing your use of ArcGIS Pro, like this map from a recent exercise on how to use one ArcGIS Pro project for many layouts employing templates and styles. Esri Press is turning out books to support your transition to ArcGIS Pro. In-depth exercises using ArcGIS Pro—as well as ArcGIS Online, and other ArcGIS apps—are in a forthcoming book, GIS Tutorial 1 for ArcGIS Pro: A Platform Workbook by Wilpen L. Gorr and Kristen S. Kurland. This text is designed primarily for classroom use. Three additional books, Making Spatial Decisions Using ArcGIS Pro; The ArcGIS Book: 10 Big Ideas About Applying The Science of Where, second edition; and The ArcGIS Imagery Book: New View. New Vision. ; show you how to apply ArcGIS Pro tools in the context of the ArcGIS platform. The ArcGIS Book: 10 Big Ideas About Applying The Science of Where, second edition, and its companion website (learn.arcgis.com/en/arcgis-book)explain how to use Esri’s ArcGIS platform (and especially ArcGIS Pro) to manage, visualize, and analyze data and share the information thus created in maps and other visualizations. Chapters cover web mapping, ready-to-use apps, story maps, 3D GIS, spatial analysis, imagery, The Internet of Things (IoT), and curated content from the Living Atlas of the World. With The ArcGIS Imagery Book: New View. New Vision. you will explore how imagery and remote sensing power modern GIS and the many tools ArcGIS Pro provides for using imagery in its pages and its companion website, thearcgisimagerybook.com. Both provide gorgeous, inspiring, and thought-provoking images. Pick the resources that suit your lifestyle and learning style and start taking advantage of the capabilities available in ArcGIS Pro.